Richards Bay is located along the lagoon of the Mhlatuze River in KwaZulu-Natal, South Africa. As one of the country’s largest harbours, this former fishing village is now home to the largest coal export facility in the world. Alongside a flourishing mining industry, Richards Bay is a gateway city to surrounding areas, with mountainous landscapes and large game parks. Cheap flights to Richards Bay are now available for a limited period of time, so get ready to enjoy the breath-taking scenery, beautiful beaches and cultural history of this harbour city! Richards Bay is home to Richards Bay Airport (RCB), located to the north-east of the city, an easy 20-minute drive from the city centre. 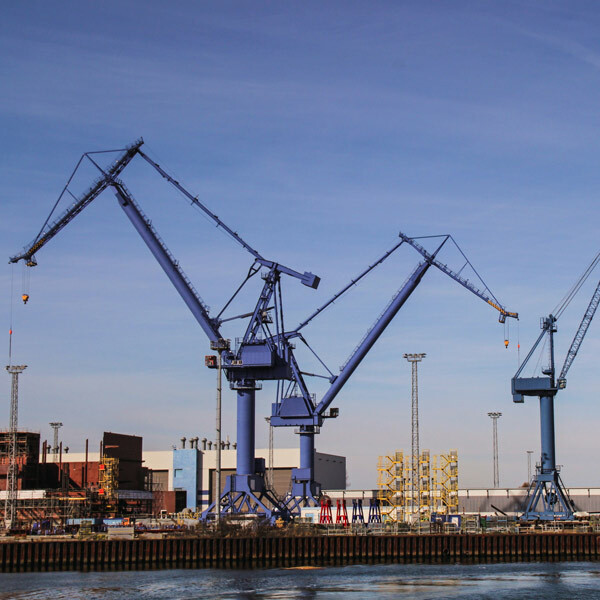 Industrial tourism is a new concept in tourism and is what makes Richards Bay unique to other coastal towns. Visit industrial plants, mines and other operations that make this harbour the largest export coal terminal in the world. Soak up the sun at the beautiful Alkanstrand beach, with its pearly-white sand and sapphire waters. 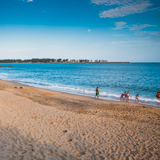 This popular Blue Flag beach boasts some of the best sunset views of this harbour town! 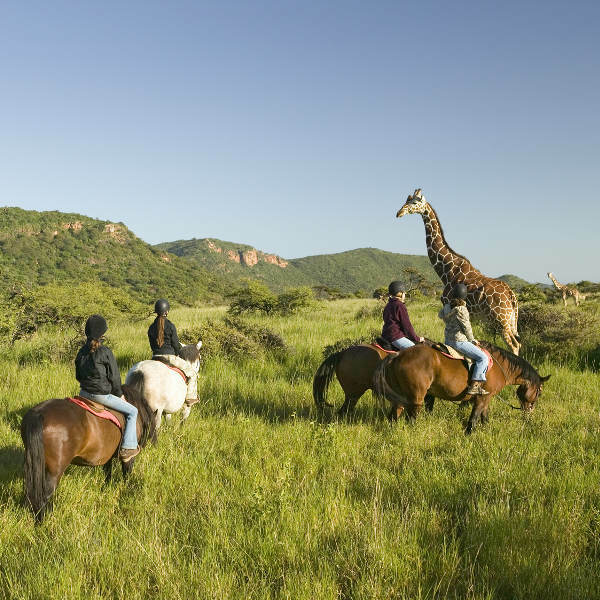 Go on a horseback safari through the wild game reserves or along the gorgeous beaches at sunset. Adrenaline-junkies can enjoy kitesurfing, jet skiing and microlight flights over the scenic landscapes. Richards Bay experiences a sub-tropical climate with hot summers and cool, warm winters. The optimal time to visit is during summer (January-April) and autumn (August-November) when school holidays are over and crowds have dispersed. Summer time brings hot, balmy days and beach bums can take advantage of the warm sapphire waters lapping against pearly-white beaches. Bring an umbrella and rain jacket as this period does experience heavy shower spurts and the occasional thunderstorm. Avoid the family crowds between June and July, and enjoy the peaceful autumn scenery from August. 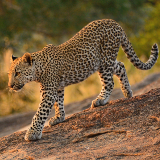 Autumn sees less rainfall and cooler temperatures, making it favourable for outdoor activities and game viewing. The bustling town of Richards Bay offers some of the most spectacular scenery and unspoilt beaches, not to mention its rich history that fills this harbour town with a charming character. 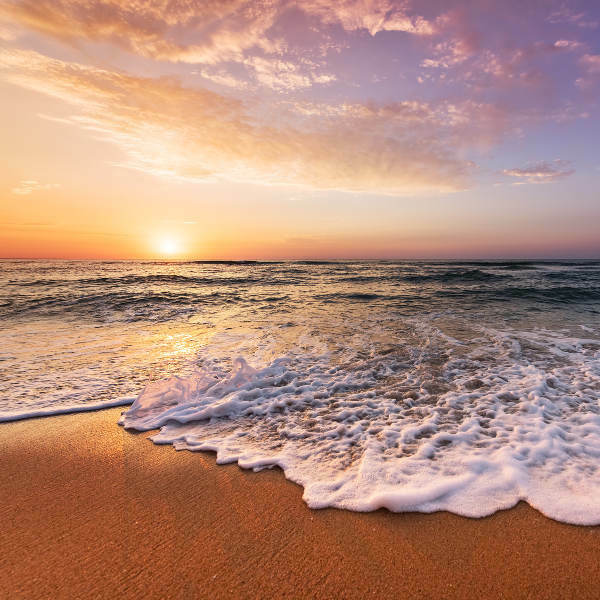 Richards Bay has some of the best beaches in the country and you can easily spend a whole day lounging on the white sand, while dipping in and out of the warm, blue ocean. The mini resorts of Naval Island, Pelican Island and the Tuzi Gazi Waterfront offer great opportunities for canoeing, angling, jet-skiing and sailing. The mountainous landscapes and riveting scenery can be explored via horseback, mountain biking, helicopter flights and microlight flights. 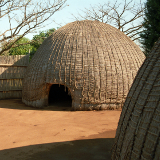 For history enthusiasts, Zululand portrays the traditional tribal ways of life that have been preserved in the rural countryside, where traditional kraals (villages) such as Shakaland, are open to the public year-round. Other attractions not to be missed include Lake Mzingazi and the Richards Bay Game Reserve, where you’ll find an abundance of birdlife and hippos splashing around. Whales and dolphins can be spotted in the bay during summer time. Regardless if you’re travelling for business or pleasure, the laid-back culture and tranquil surroundings will make you feel right at home in this city. Compare several airlines, and book your cheap flights to Richards Bay online at Travelstart. Richards Bay is a safe town with many amazing attractions and visitors will feel very welcome and at ease. Even though this is considered to be a fairly safe town it is advised to remain vigilant at all times and exercise basic safety precautions. Locals advise on being extra careful with credit cards as card fraud has been known to occur. Walking around the city at night is not advisable, especially for solo female travellers. Use a clearly marked taxi cab or Uber to get around in the evenings. Richards Bay caters to all tastes and budgets. Whether you’re looking for a budget self-catering spot or are happy to splash out on waterfront luxury, there are plenty of options available. The suburb of Meer En See caters to mid-range options in the form of guesthouses, self-catering B&Bs and lodges, where you can expect to pay between R600-R900 per night. Alternatively, there is a caravan park close to Alkantstrand Beach. Those happy to stay a little away from the beach, in the city centre, can find cosy guesthouses and inns that will set you back around R350-R700 a night. Along the water front you’ll find more upscale properties and hotels, ranging between R900-R1200 per night. Take a break from the coast and spend a few nights at one of the many surrounding game lodges, where you’ll be treated to superb African dining and game drives. Whichever you prefer, the cosy town of Richards Bay has it all! The most popular way of getting around is by car, which can be rented at the airport or in the city centre. International visitors opting to rent and drive themselves around will need an international driving license. If you do not have one, ensure you have your foreign driving license with a certified English translation (if required). Alternatively, you can make use of Uber or other registered taxi services to get around. Minibus taxis are commonly spotted by their loud music, colourful façade and locals hanging out of the windows scouting for passengers. While these may seem fun to try, the drivers are often reckless and taxis overcrowded. It is perfectly safe to walk along the beaches and water front areas by day; by night rather take a taxi cab and avoid dark, deserted areas.